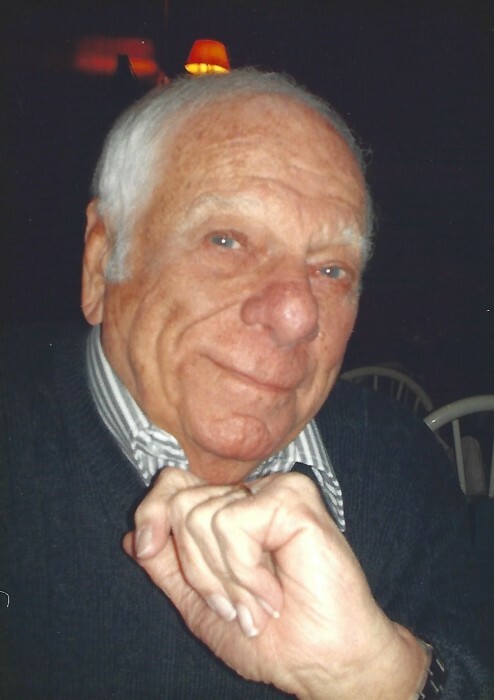 Anthony V. “Bucky” Ruggiero passed away on Friday, November 9, 2018. He was 88 years old. Anthony was born in Wilmington, DE on July 22, 1930 to Joseph and Sophie Ruggiero. He married his wife, Bertha, in 1953. Over the next ten years, the couple welcomed four children into their home. Anthony was an Army Veteran and Reservist, and retired as a Command Sergeant Major. Anthony worked for the DuPont Test Center at Louviers as a cost analyst until 1988, when he retired and started his own business, Precision Air Inc.; he retired from his business at age 82. Anthony was an officer in the Louviers Federal Credit Union for a number of years. He was involved in the Pushmobile Derby, he owned and raced Standardbred horses, and he once owned a restaurant (Coach & Four) and the Resale Thrift Shop in Stanton. His loving family and friends remember him as full-of-life, the life of the party, generous, a fantastic provider, family-oriented, and a prankster. He will be missed by all who knew him. Anthony is survived by his loving wife of 65 years, Bertha; his children, Marc Ruggiero (Jane), Lori Brey (Scott), JB Ruggiero, and Amy Williamson (Steve); his seven grandchildren, Jonathan Brey (Adriana), Rachel Brey (Derek), Jamie Heckman (Steve), Jeffrey Ruggiero (Allie), Michael Ruggiero (Sarah), Brian Williamson, and Reid Ruggiero; and his three great-grandchildren (plus one on the way). He also is survived by his sister, Alice Crowley (Joseph) and two nieces, Tricia Scalora (Mario) and Tara Pierce (Joseph), eight great-nieces and nephews, and many, many life-long friends. A Prayer Service for Anthony will be held on Thursday November 15, at 11:30am at the Corleto-Latina FAMILY CENTER, 807 N. Union St. Wilmington, where family and friends are invited a visitation starting at 10:00am. Interment will follow prayer service in Cathedral Cemetery.